An artist's impression of Maokeng Mall to be launched in 2019. 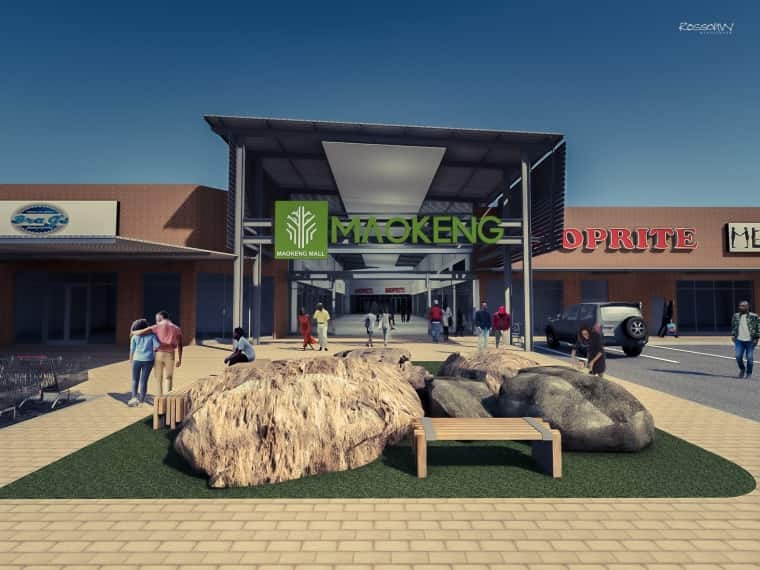 Situated in the west of Kroonstad, Maokeng Mall is set to open in November next year, bringing modern retail into the very heart of the local community for the first time. Kroonstad is situated over 200 km north of Bloemfontein with a rich agricultural area bordering the N1. Whilst it holds a strong retail offering, it cannot provide the convenience and sense of community which the new mall plans to offer Maokeng’s township. Retail Network Services is driving the Maokeng development, with the aim of containing the current outflow of Maokeng residents to the Kroonstad CBD and as far afield as Welkom for certain higher order purchases. The first phase 14 000 square meter mall will be a one-stop shopping destination for more than 21 000 households clustered in Koekoe Village, Gelukwarts, Constantia, Phomolong and Seiso Village. Fernridge Consulting was commissioned by GMI to undertake a detailed study of the proposed site and the surrounding areas, with a view to ascertaining what level of retail was needed and could be successfully supported by Maokeng consumers. The selected location of the mall on Smaldeel Road (which runs directly through the township) is a strong one. This will ensure easy access to convenient retail for the more than 80 000 residents – many of who are below the age of forty, living in a lower income community. 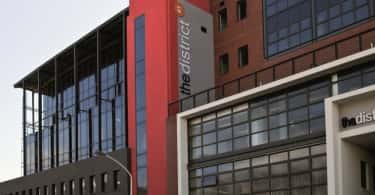 A strong line-up of national retailers has been confirmed to anchor the single-level centre with Shoprite heading up the supermarket offering, supported by a bouquet of national fashion retailers including Ackermans, Jet and PEP with convenient ATM services available. 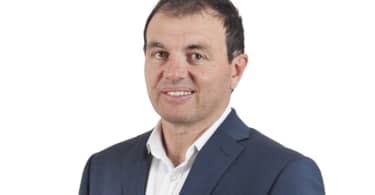 Cashbuild will provide a superbly positioned service to home builders and improvers, contractors, small farmers and traders living or working within the area. With fifty-three shops and food outlets as well as select office space, all supported by more than six hundred parking bays, Maokeng Mall is set to bring excitement and value into the very heart of the community.